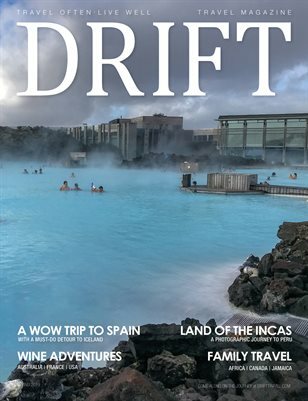 Designed by locals and delivered by local legends, specialist tour operators Wilderness Ireland and Wilderness Scotland have launched 7 new trips for 2019 bringing travelers to destinations recognized now more than ever. These new small-groups tours debut in May 2019 and include unique adventures such as hiking Ireland’s Wicklow Way, cycling the North Coast 500, photographing the vibrant landscapes of the Highlands, spotting wildlife in Mull, Staffa and Iona and many more. From classic climbs to coastal cycles, this fully-guided bike trip through magical Kerry explores Dingle’s beehive huts, Beara’s rugged landscapes, Killarney’s sparkling lakes, and Kerry’s soaring mountains. Traverse the three peninsulas of Kerry – Beara, Iveragh – location of the Ring of Kerry – and Dingle – and discover the magic of the Kingdom of Kerry from the seat of a bicycle, all the while staying in fantastic local accommodations and rubbing shoulders with some of Kerry’s most intriguing characters. This moderately challenging bike trip is ideal for cyclists who want to discover the lesser-known corners of the Kingdom of Kerry. Over a week, hike the very best portions of the Wicklow Way – one of Ireland’s premier long-distance hiking trails – on this fully-guided hiking adventure. 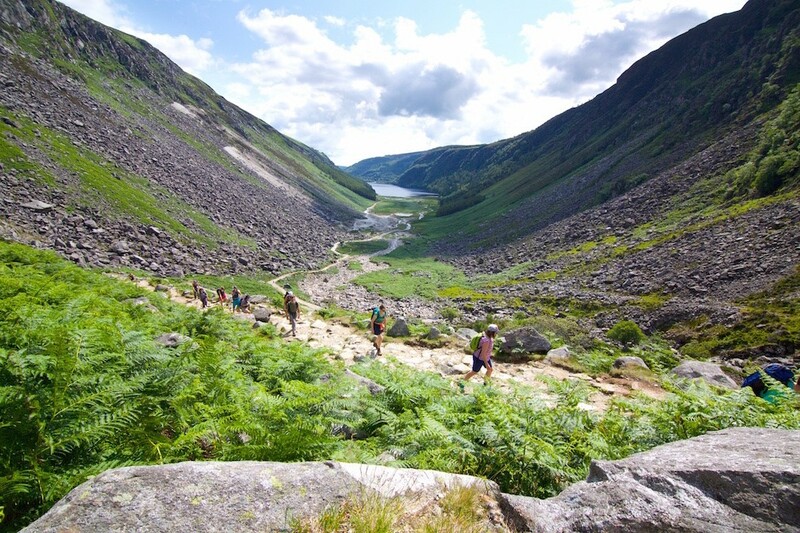 Trek through forests and glaciated valleys, over hills and peaks and across the famous heathery hills of Wicklow. Explore historical sites brought to life by passionate guides – like the ruins of the ancient monastic city of Glendalough, the impressive manor house with its award-winning gardens and waterfall at Powerscourt Estate, and the bustling historical city of Dublin. Enjoy an afternoon at a thermal suite and relax in comfortable lodgings, including a deluxe-grade ecolodge tucked into the green hills of Wicklow. 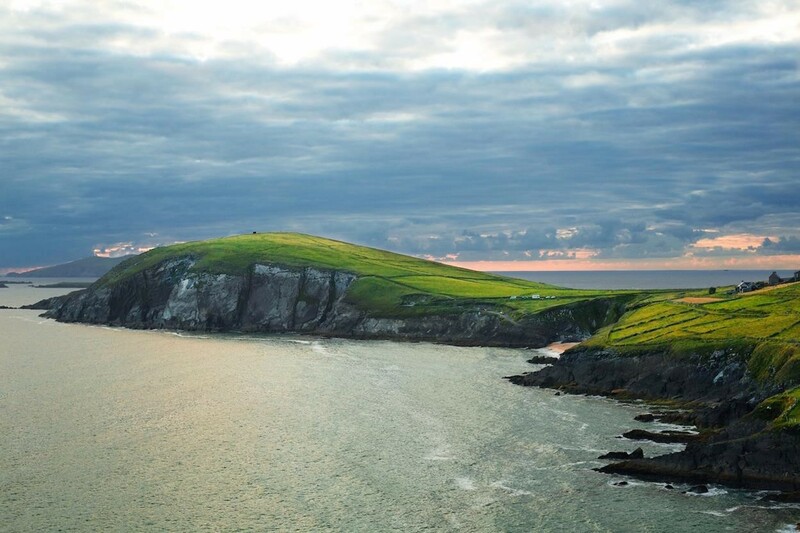 This easy-paced hiking tour is perfect for anyone who wants a gentle yet authentic wilderness experience exploring the heart of Ireland’s Ancient East. Enjoy this easy-paced trip of Scotland’s whisky highland country, with the mornings spent rolling through quiet villages and along river banks. This trip covers visits to glorious museums, castles and distilleries in the afternoons, so whisky aficionados will particularly enjoy this experience. 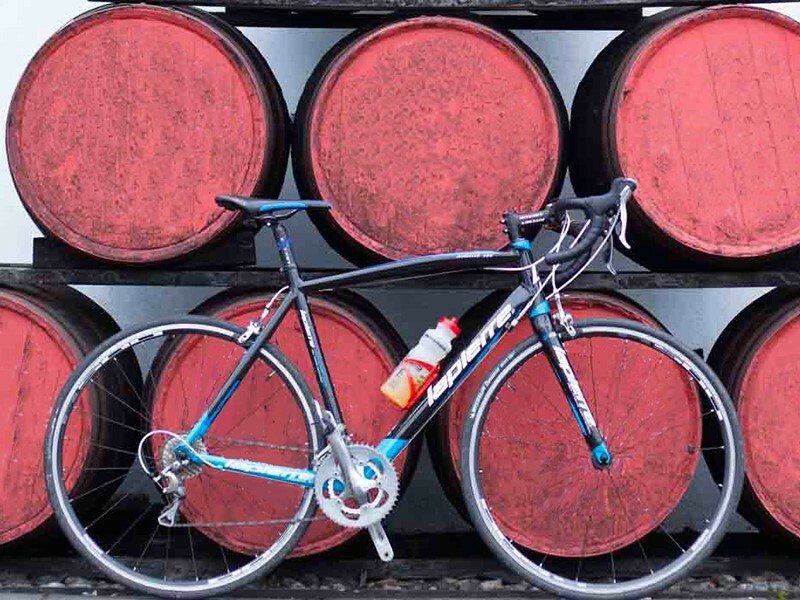 Cycle along the banks of the Spey, discover the Culloden Battlefield and indulge in lunch at Cawdor Castle, is one such typical day on this itinerary. Stay for the whole week at a country house hotel just outside the highland town of Grantown-on-Spey, and truly relax without the need to repack each morning. This flexible itinerary is perfect for seasoned riders and novices alike. Scotland’s answer to Route 66, the North Coast 500 is one of the world’s most epic road routes, but one best enjoyed at a slower pace. 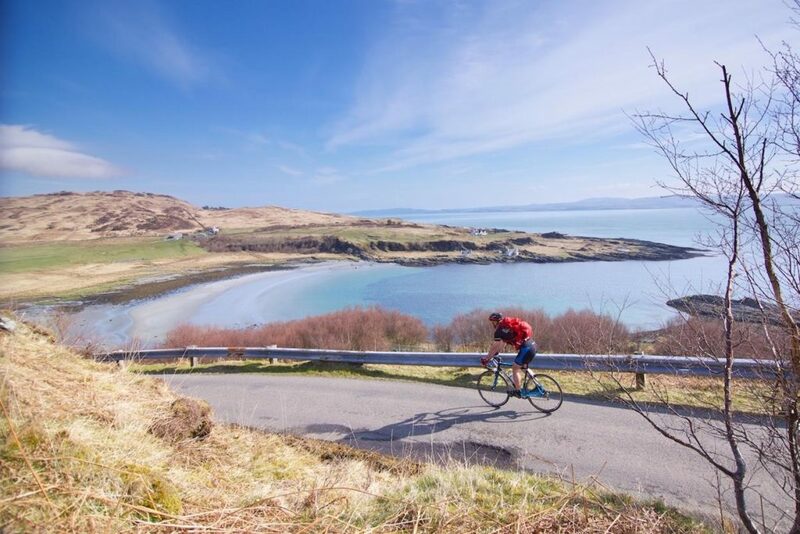 This new week-long trip take cyclists to the NC500’s very best sections, from the ‘wee mad road’ on the Coigach peninsula, the rugged sea cliffs of Sutherland and John O’Groats. Enjoy the incredible scenery of northern Scotland on a winding tarmac past towering mountains, sandy beaches and rolling wilderness. On a rest day, delight in a boat journey with views of Scotland’s highest waterfall and a glimpse of the local seal colony. Stay in unique characterful hotels that serve the best of local produce. Explore some of the wildest places left in Europe on this sea kayak tour of the beautiful Outer Hebrides. Facing the wilds of the Atlantic, the archipelago boasts an intricate and interesting coastline. Among the turquoise waters look out for pods of dolphins, and kayak up to the iconic Standing Stones of Callanish. The first 2 nights on the island, keep your eyes peeled for sea eagles and stay in a traditional thatched black house in a heritage village. 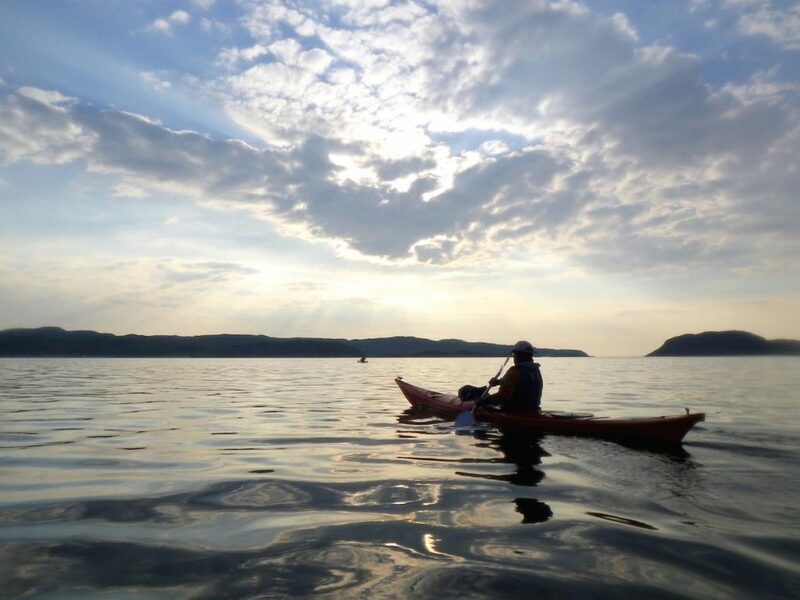 Paddlers will also enjoy their own castaway adventure with a 3 night wild camping expedition, visiting the uninhabited islands of Scarp and Taransay and setting camp on white sandy beaches each evening. 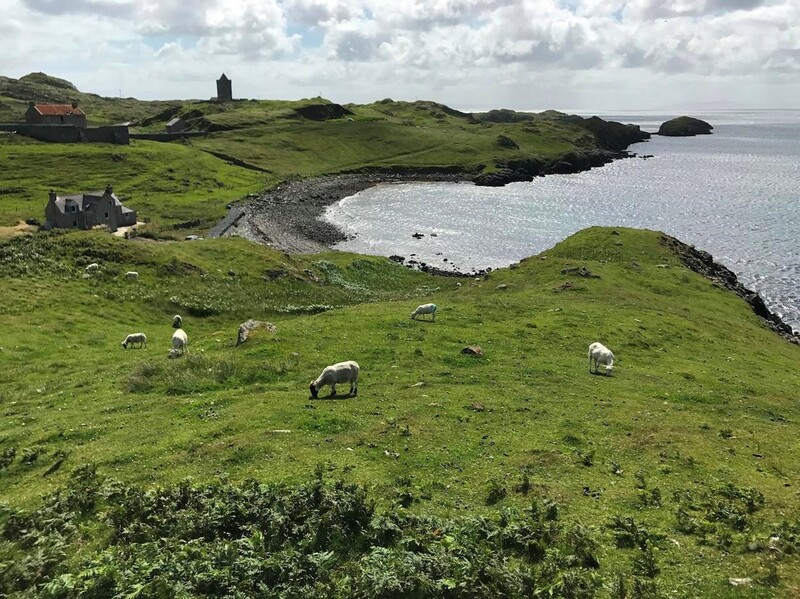 On this brand new one week trip, explore the Inner Hebridean islands of Mull, Staffa and Iona, and seek out the archipelago’s thriving and varied wildlife. Spectacular landscapes and centuries old Scottish history mingle together on this itinerary to showcase a unique side of Scotland. The picturesque seaside village of Port Appin boasts the perfect site to spot statuesque herons fishing alongside seals and dolphins. Stay in Mull for four nights, and explore the nearby sites of; Staffa, home to the spectacular Fingal’s Cave; visit Whisky Cave where the ruins of the illicit still used to make moonshine are still visible; and hike out to a community-owned hide to marvel at white tailed eagles, UK’s largest bird of prey. On the spiritual side of things, visit Iona which is home to St Oran’s Chapel and thought to be the resting place for 48 kings of Scotland. Photographer enthusiasts will no doubt delight in this holiday that will take them to some of Scotland’s most photogenic scenery. From the forests and hills of the Cairngorms National Park to the spectacular coast of Torridon, it is no doubt some of the most picturesque landscapes in the country. 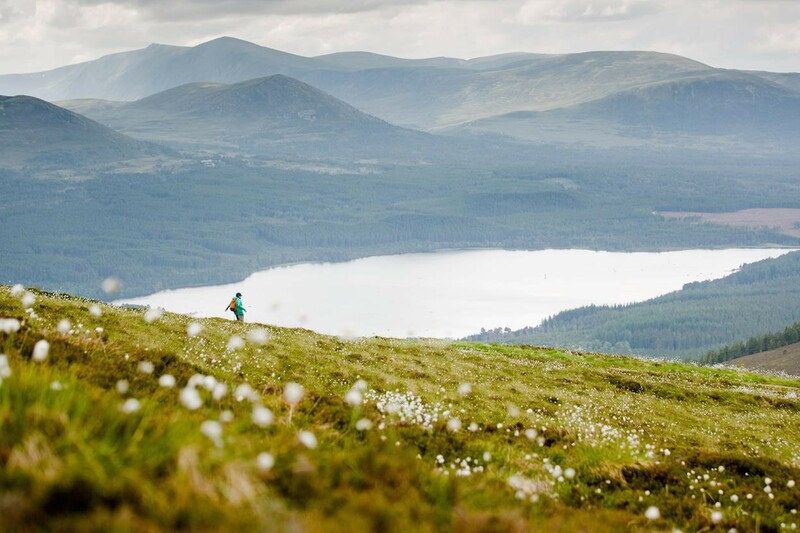 Beginning in Aviemore, spend three days wandering among the atmospheric Caledonian Forest or hiking in Glen Feshie – ‘the jewel in the Cairngorms’ crown’ – with a walk into the spectacular northern corries. Transfer to Torridon and enjoy a private RIB ride looking out for sea eagles and seals, and capture the thundering waterfalls that punctuate the landscape. The excursions mostly take place at dawn and sunset, therefore the trip is planned around the ideal light circumstances for the perfect photograph.